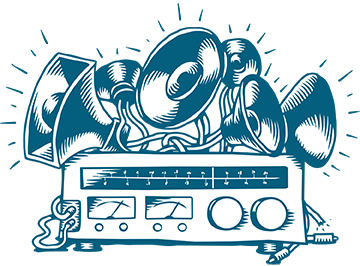 Articles & Videos: Home / Home Audio / Smart Home / What works with Nest? Can I connect speakers to my TV? In a nutshell: The Nest Learning Thermostat is extremely popular. 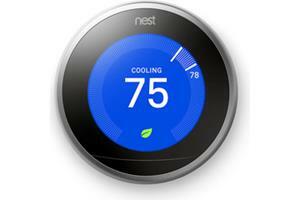 Through the Works With Nest program, other manufacturers make their devices compatible with the thermostat. 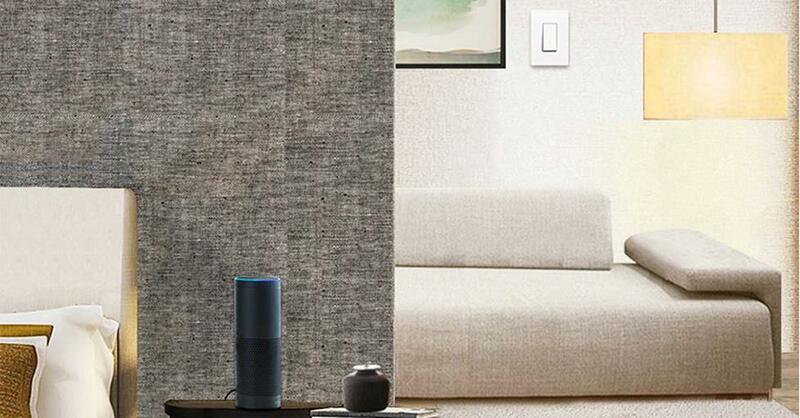 The lineup includes smart lighting, smart door locks, and voice assistants like Google Home and Amazon Alexa. S mart home enthusiasts can now build an automated ecosystem, with lights, appliances, security cameras, and more working together to enhance home safety, convenience and comfort. Let’s explore some of the devices that work with Nest, so you can see how it all works together. Nest devices work with popular voice control assistants and other smart home devices. Being able to issue commands with your voice is the ultimate in smart home convenience. 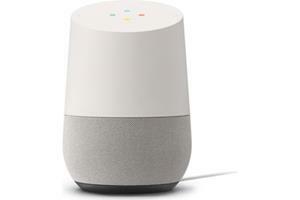 Nest devices respond to commands issued to Amazon Alexa or Google Home – the two most popular voice control assistants on the market. 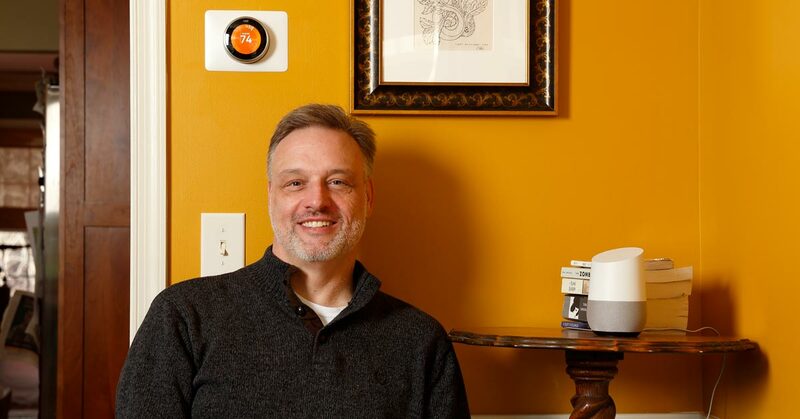 In practical terms, this means you can sit on the couch and call out “Ok Google, set my temperature to 72 degrees,” and your house will get warmer without you having to get up. 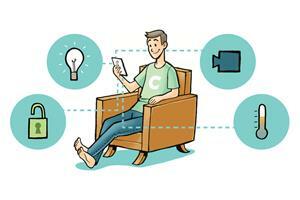 Control Nest cameras, thermostats, and other devices with a free app on your smartphone. 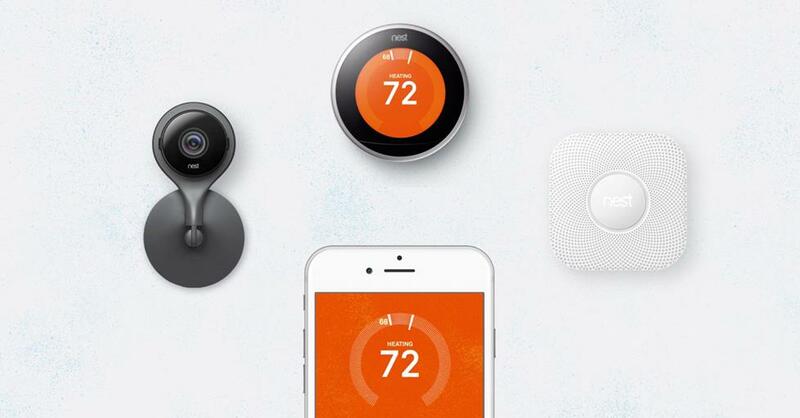 Nest offers more than the Learning Thermostat. The thermostat naturally works with Nest Protect smoke & carbon dioxide detectors, Nest Cam surveillance cameras, and the Nest Secure alarm system, giving you a powerful, responsive home safety program that you can control through the Nest app. Crutchfield Editor Dave Brown's parents were interested in a security system for their home. He suggested the Nest Secure system. "It could not have been any easier to install," Dave said. "In fact, I hesitate to use the word 'install.' That conjures images of drilling holes and running wires. I didn't have to do any of that." 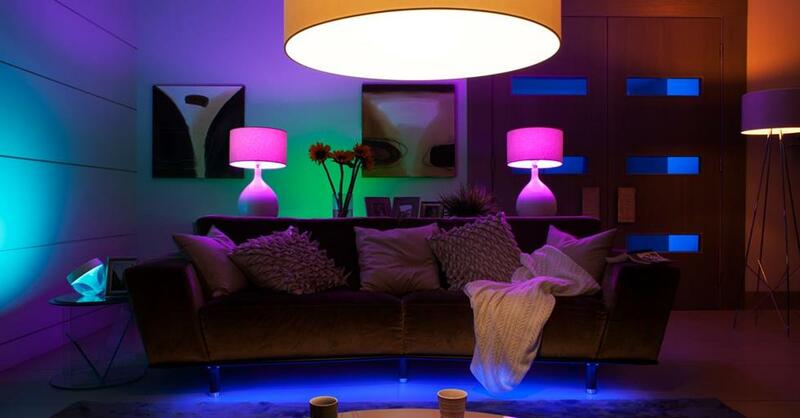 Smart lighting can make the lights in your house dimmer, brighter, or more colorful when you enter your home. The Nest thermostat is smart enough to know when you’re home and when you’re away. That’s how it automatically adjusts the temperature to save energy when the house is unoccupied. When you connect Nest to a Philips Hue or TP-Link system, the LED bulbs can respond to those same cues. That means no more coming home and fumbling around in a dark, chilly entryway, for one thing. And, if you’re using the Nest Protect, the lights can blink and change colors when smoke or CO2 are detected – becoming one more vital part of your early-warning system. Nest — and other devices compatible with Nest — can register that you're home as soon as you trigger an August lock. August smart locks let you decide who can enter your home, even when you’re not there to let them in. 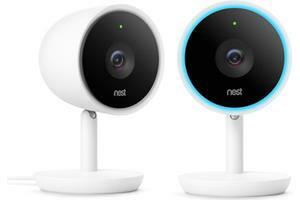 You can use a Nest Cam to make sure you’re granting access to the right person, and only that person. You can also make it so the act of locking and unlocking the August lock triggers your Nest system’s Home and Away routines. Integrate home appliances into your daily smart home routine with smart switches and outlets. Nest works with smart switches made by Wemo® and TP-Link. When you connect a home appliance to a compatible smart plug, it becomes part of your Nest network. 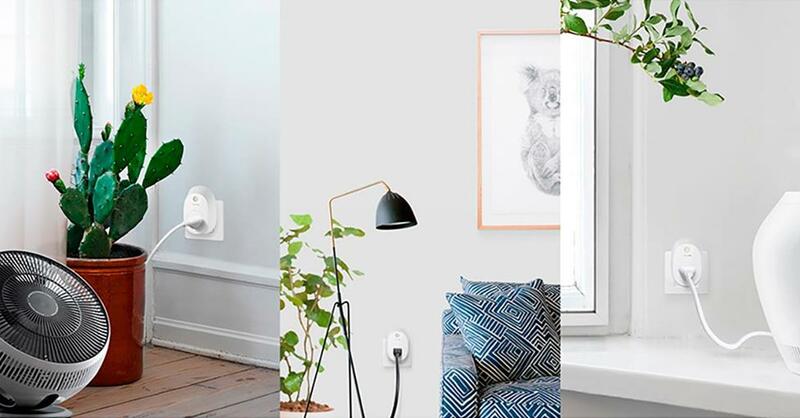 That means your coffee pot, space heater, or lava lamp – whatever you’ve plugged into the smart switch − automatically shuts off when you leave, and resumes when you get home. You can control your Nest devices through the Nest app, and use voice control. Perhaps the most comprehensive way to program your smart home system is with a Logitech Harmony hub and remote. 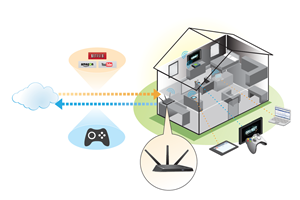 Each device – Nest or other compatible systems – that you add will add more traffic to your Wi-Fi system. If you experience lag or find that you have trouble controlling multiple devices, you may need to upgrade your router. A range extender is a great solution if you have one room on the edge of your router’s signal that gets spotty coverage. If your router is a cable company rental or an older model, it simply may not have the power and range you need to do everything. A more powerful router or a multi-piece mesh router may be what you need to get robust Wi-Fi in every corner of your home. CaldO and Feather let you control Nest devices via your Apple TV. SleepIQ® pairs Nest with your Sleep Number bed to find your ideal sleep temperature. Thessa puts your Nest thermostat controls on your iOS or Apple Watch lock screen. 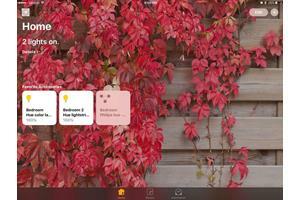 Inversion allows you to monitor and control Nest from the status bar on a Mac. New apps are released into the wild every day, so this list may only be the beginning. 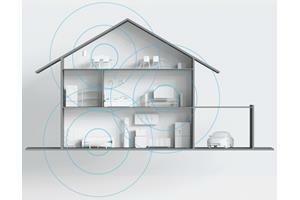 If you’re looking to put together a Nest network that will simplify your home life, we can help. Check in with a knowledgeable Crutchfield Advisor at 1-888-955-6000 or contact us via email or chat. We’ll get you started on your way to a smart home network that works with Nest.